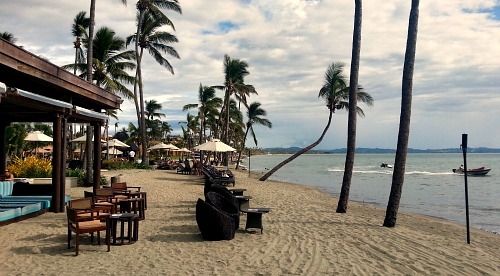 Fiji Resorts - Which are the best? Which resort is best for me? 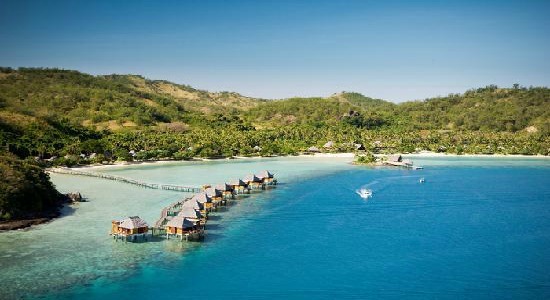 Discover where and which ones best suit your next vacation/holiday needs with these world-class tropical resorts in Fiji. How was your resort stay? As you have probably noticed about Fiji resorts, the term resort is used in a broad sense which is in line with Fiji's laid-back lifestyle. Resorts in Fiji can mean anything from just a few run-down bures on the beach to massive monolithic resorts containing hundreds of rooms complete with numerous pools, restaurants, tennis courts, spa facilities, and more. Resort locations also vary from being on mudflats/mangroves on Viti Levu to having their own unspoilt island with white sand beaches and azure waters. 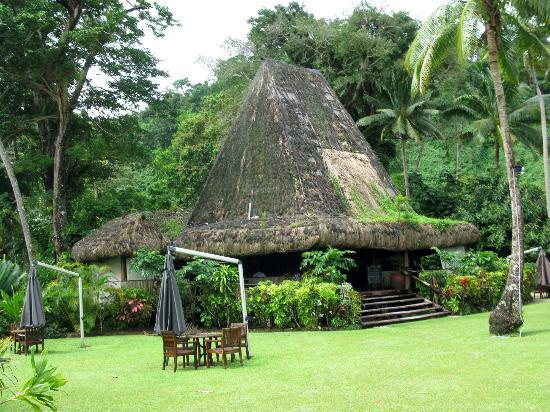 A bure (pronounced boo-ray) in Fiji traditional refers to a stand alone room with a thatched roof. Generally, resorts feature bure style accommodation. This can mean anything from a budget bure where animals can wander through it, up to luxury bures having your own private plunge pool, air conditioning, and butler. 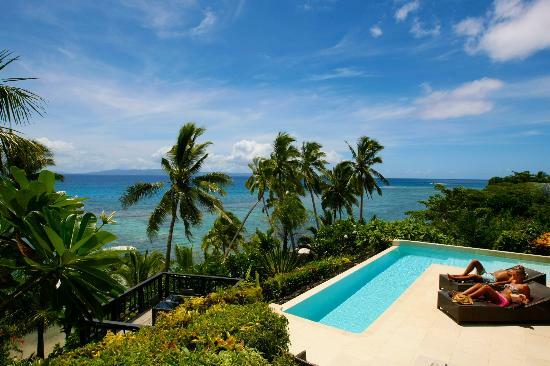 The bulk of Fiji accommodation falls in the mid-range category. Mid-range resorts upwards generally means non-motorised activities are included. 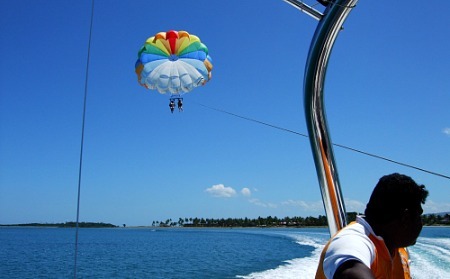 These usually include activities such as: snorkeling, kayaking, sailing, and windsurfing. Other activities (if available) such as board games, ball sports, pool games etc would also be complimentary. If you'd like to do activities such as: diving, parasailing, wakeboarding, jetskiing, waterskiing, or fishing, you'll generally find they cost extra. Check out the activities page for a full rundown of activities. Seclusion depends on the resort's location. Many resorts classify themselves as 'island resorts'. This means they are situated on an island, either by-itself or with other resorts and/or villages. Privacy depends on the resort itself and it's layout. You'll generally find adults-only resorts (usually aimed at honeymooners and couples) and some luxurious resorts offer the most privacy. Some budget style accommodation can offer a remote location if one is savvy enough to find it. Have A Great Story About Your Resort Stay? Do you have a story about, or tips on your exotic resort stay? Perhaps the gigantic pool with the swimup bar was your afternoon activity after your lobster lunch. I'm sure others would love to hear all about your experience!